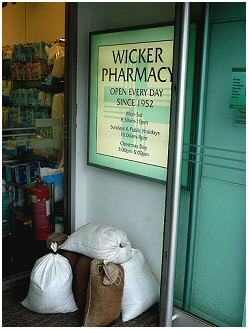 The Wicker Arches. 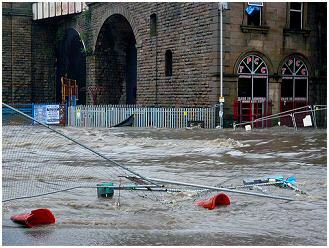 Photos: Lesley Boulton. 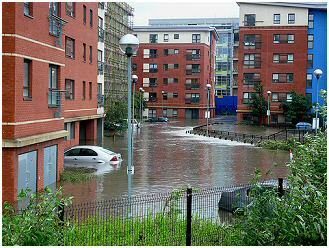 Millsands apartments and the new inner ring Road behind the Wicker. 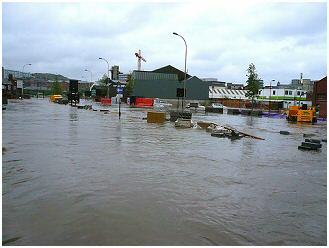 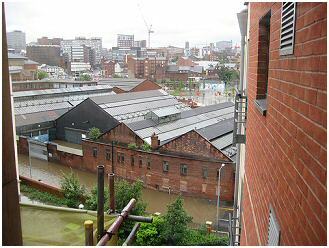 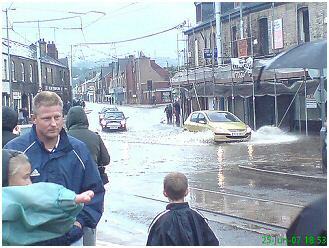 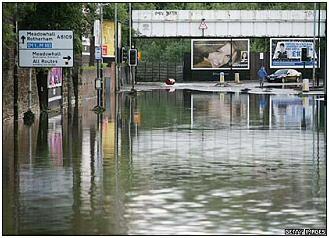 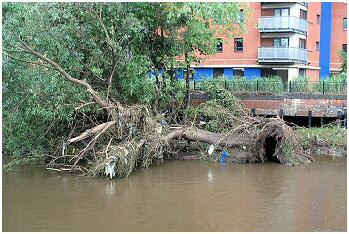 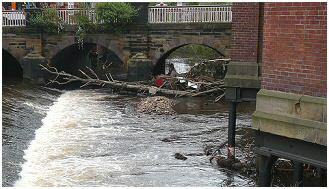 The aftermath of the floods at the Wicker. 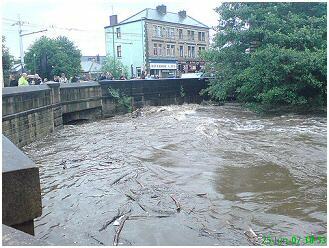 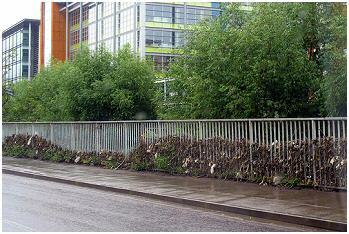 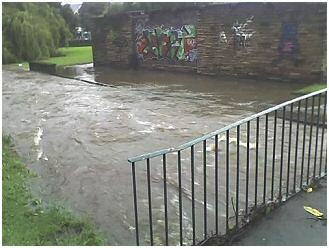 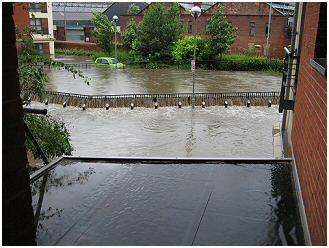 The over flooded river Don on Nursery St. and behind the Wicker. 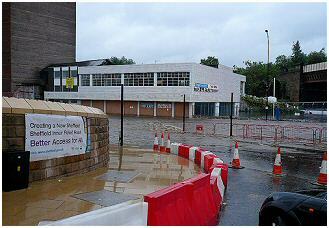 New Road joining Savile Street and Erwin Mitchel's new Headquarters. 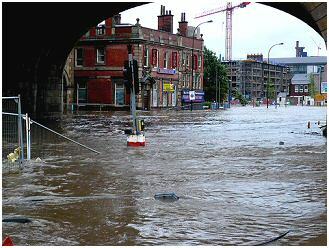 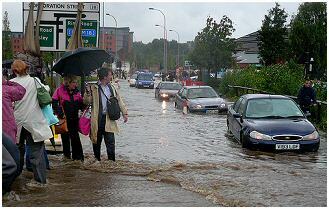 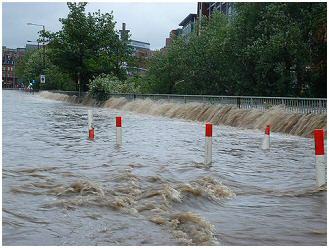 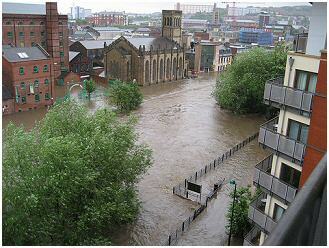 Corporation Street and river Don at Lady's Bridge. 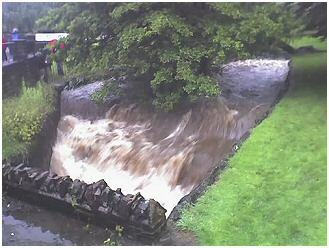 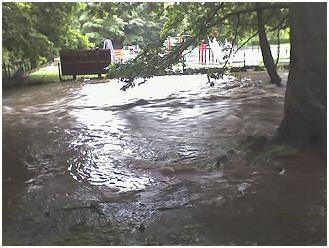 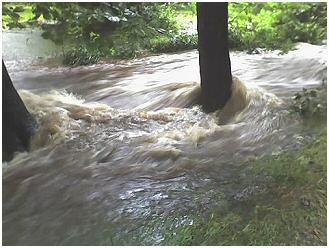 River Loxley's weir at Hillsborough Corner and Holme Lane. 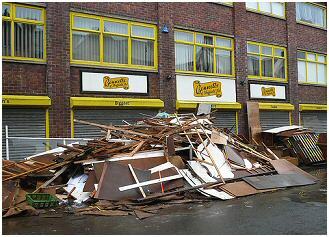 Hillsborough. 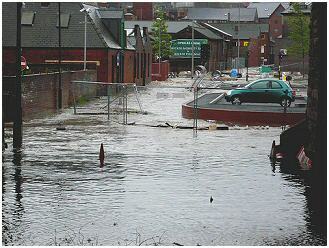 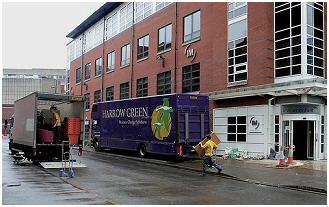 Nursery Street and Brightside Lane.